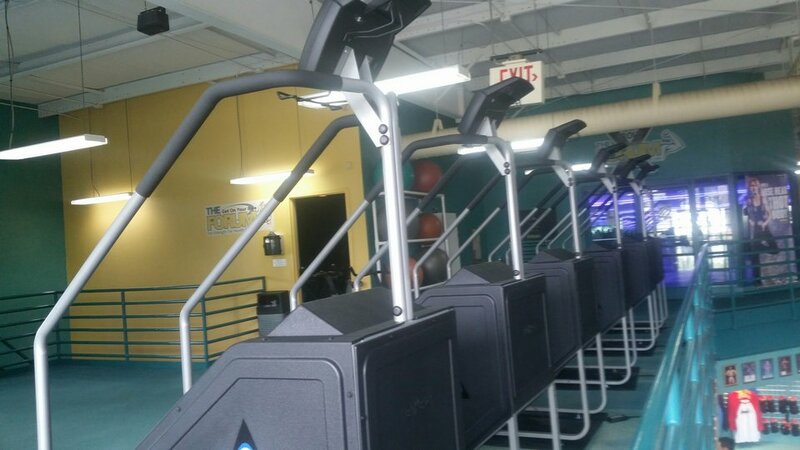 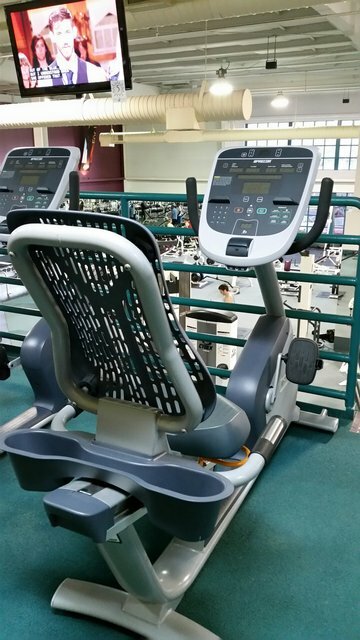 We have NEW Precor Treadmills, Precor Ellipticals, Precor Upright and Recumbent Bikes, Precor Stair Climbers, PrecorAMTs StairMaster Step Mills and Concept 2 Rowers. 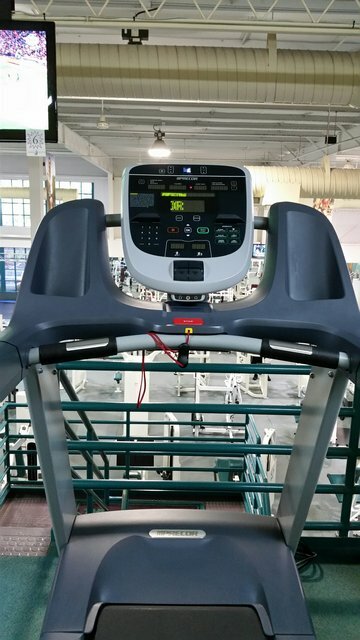 All cardio-vascular equipment has the Wireless Cardio-Theater. 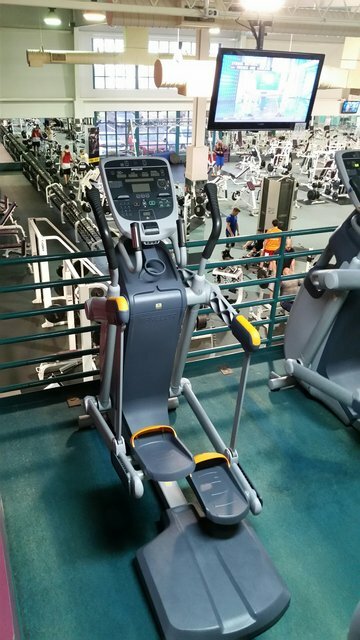 Plug in your headphones and watch your favorite TV programs on one of our 14 televisions.